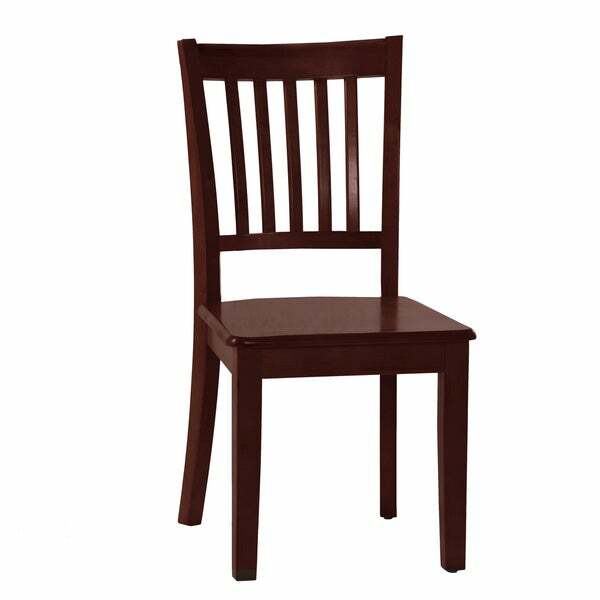 This cherry-finished chair from Hillsdale's School House collection will give you the durability you need to withstand a child's use. Constructed with solid hardwood and veneers, this sturdy chair is built to last. "What is the seat height? Why would you list a chair without this necessary information?" Hello overstockpolice, the seat height of this chair is approximately 18 inches high. Thank you for shopping with us!